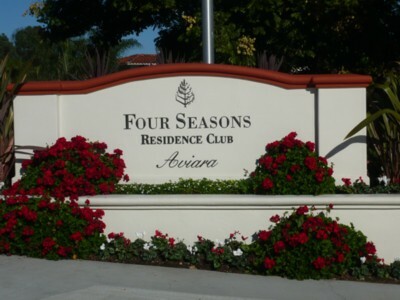 Residence Club Broker for resale and rental of Four Seasons Residence Club Aviara and Four Seasons Residence Club Scottsdale Troon North. 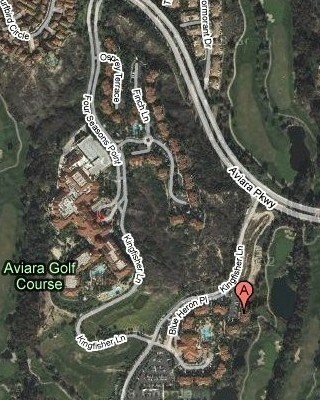 The Four Seasons Residence Club in Carlsbad California. 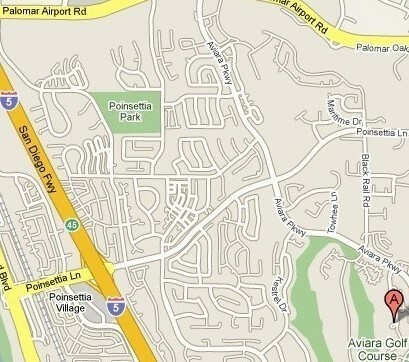 For further information regarding pricing, buying, selling and renting timeshares at Four Seasons Residence Club Aviara North San Diego, please click on the following link for the Aviara TRI West Timeshare BlueBook/MLS page. All trademarks, service marks, brand names, photos and logos not owned by TRI West are the property of their respective owners.